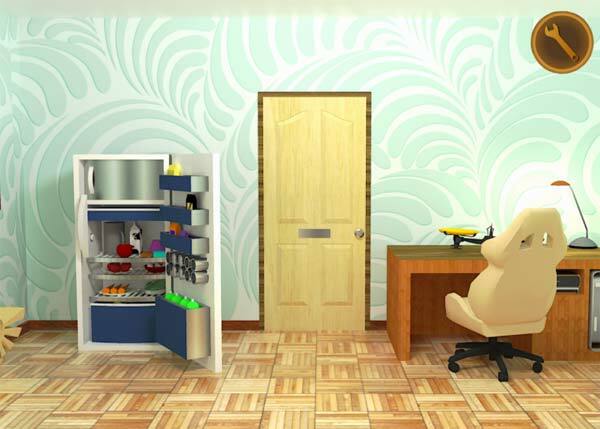 You Must Escape is a point and click room escape game developed by Mobest Media. Your job is to find and combine objects to solve puzzles, your only mission is to find the way to open different doors and exit in each level. The game features 18 challenging puzzles, and that’s 18 different themed rooms. If you were stuck in the game please check out the below video walkthrough for the game from level 1 to 18. This entry was posted in Android Games, iOS Games, Mobile Games, Walkthrough and tagged You Must Escape, You Must Escape Answers, You Must Escape Gameplay, You Must Escape Solutions, You Must Escape Walkthrough by Marvin. Bookmark the permalink.